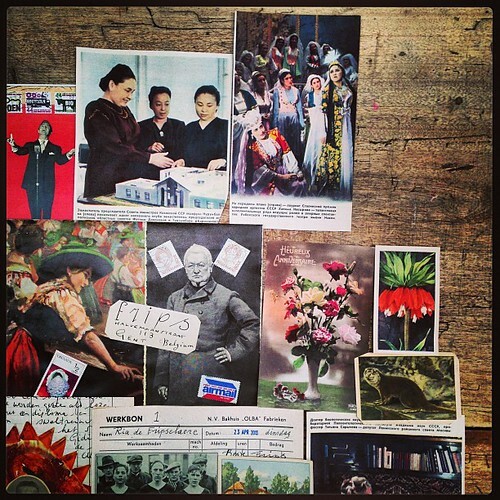 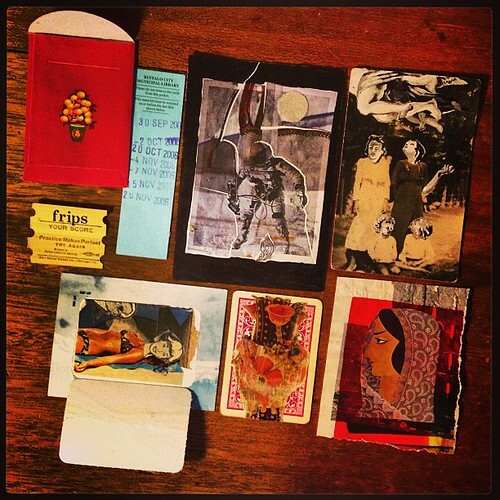 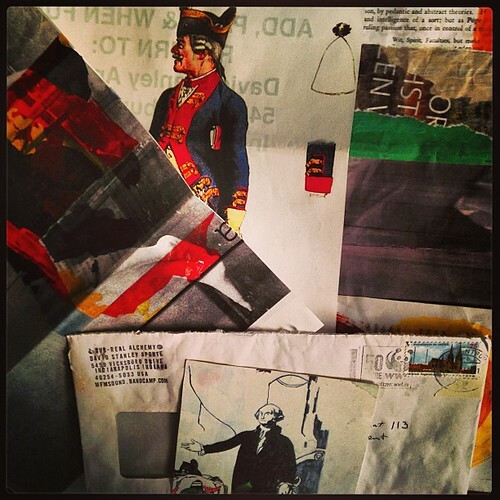 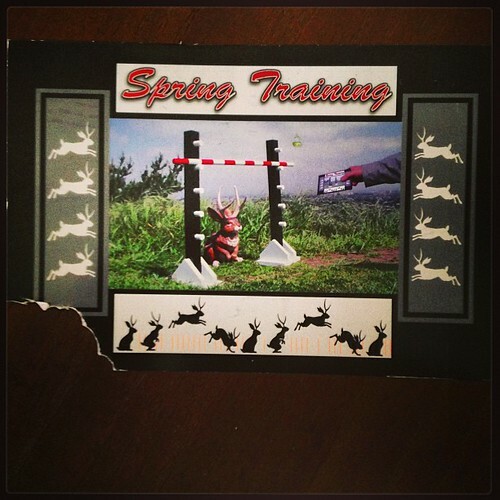 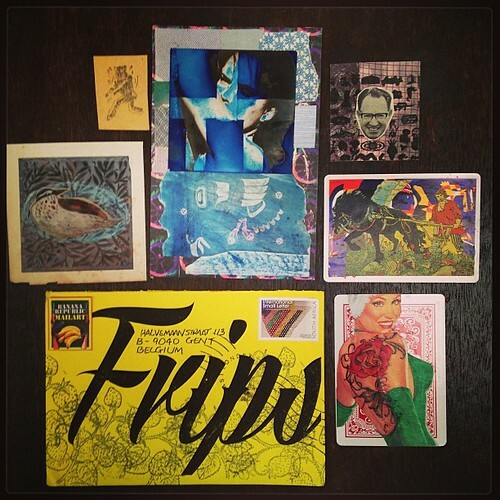 #mailart #received #dsaponte, originally uploaded by fripsflickr. 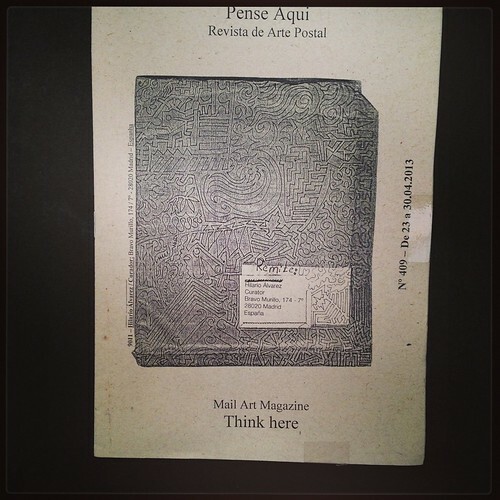 #received#tormacauli#postolpete#mailart, originally uploaded by fripsflickr. 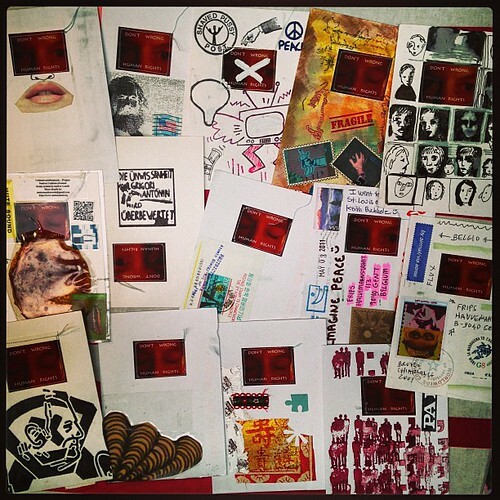 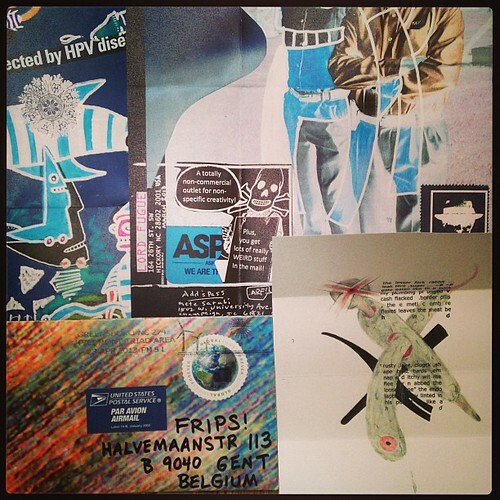 #dontwronghumanrights#addandpassproject#mailart#collaboration, originally uploaded by fripsflickr. 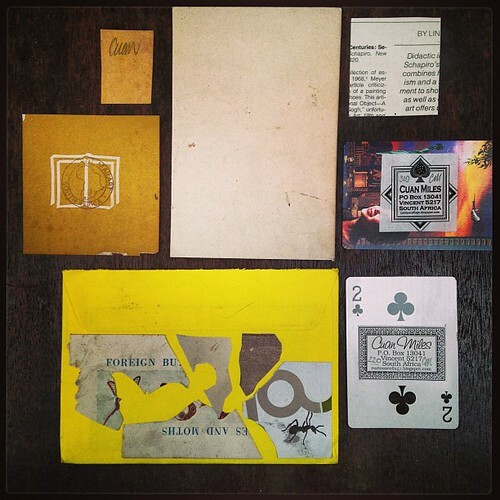 #received #cascadiaartpost #mailart #jacklatteman, originally uploaded by fripsflickr. 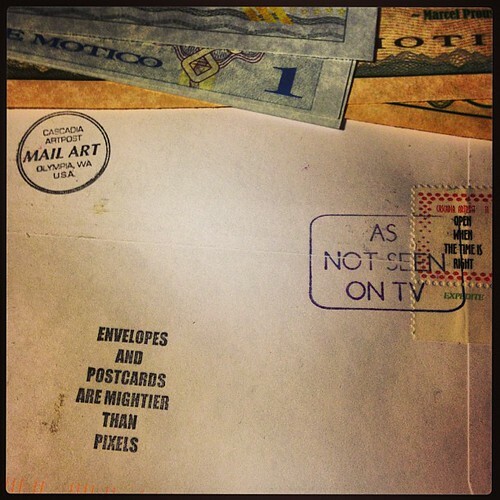 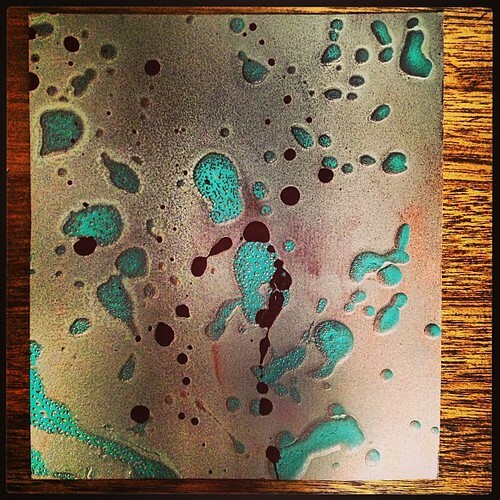 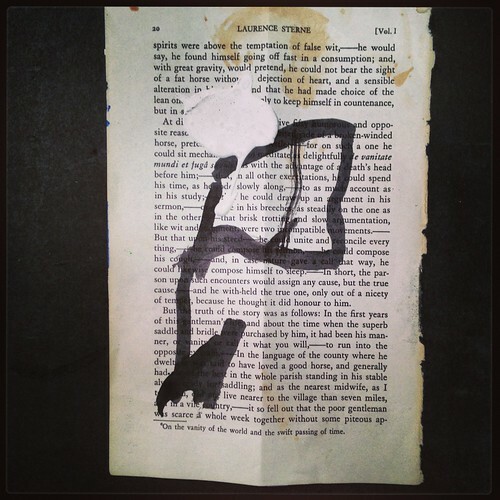 #mailart #received #cascadiaartpost#jacklatteman, originally uploaded by fripsflickr. 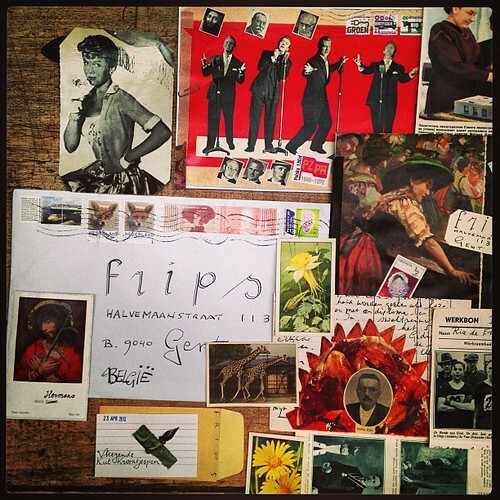 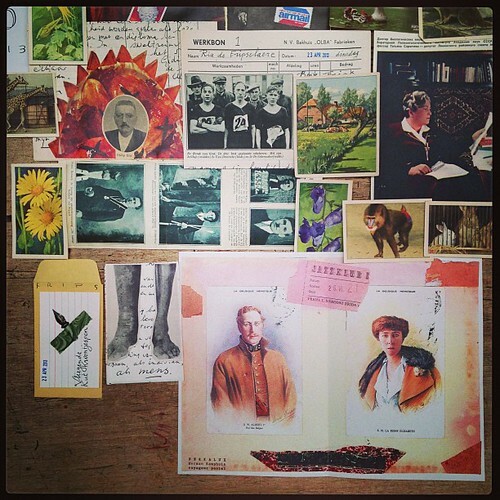 #mailart #received #fennabee#barryepilcher, originally uploaded by fripsflickr. 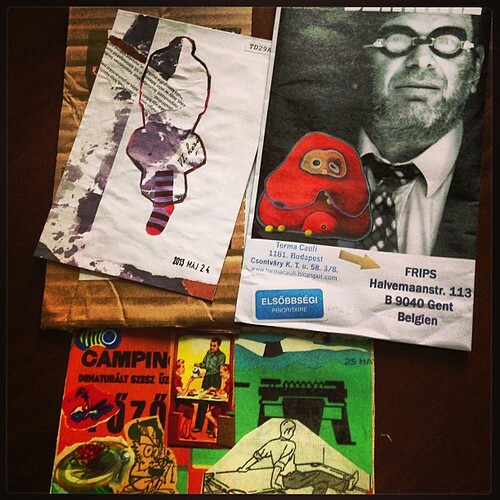 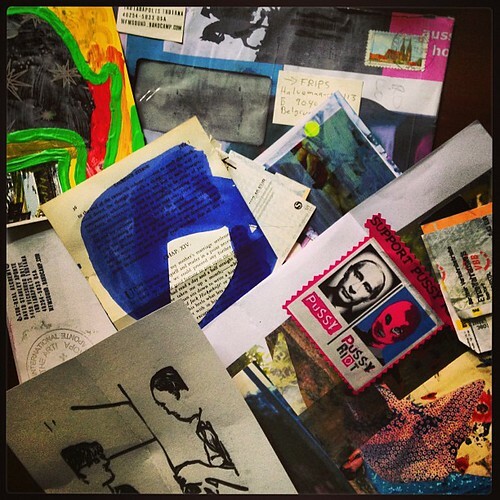 #mailart#received#dorianribasmarinho, originally uploaded by fripsflickr. 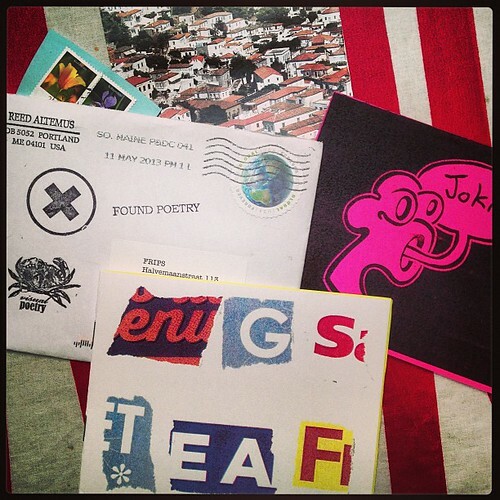 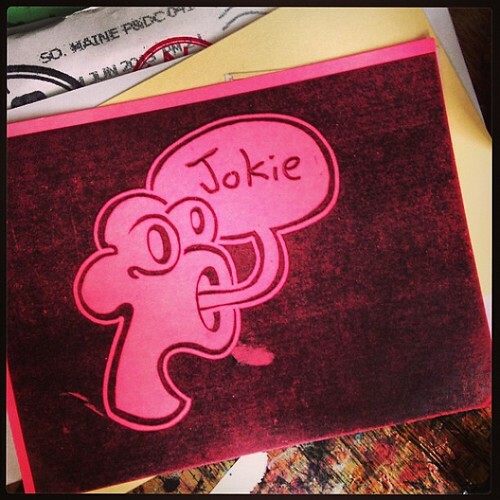 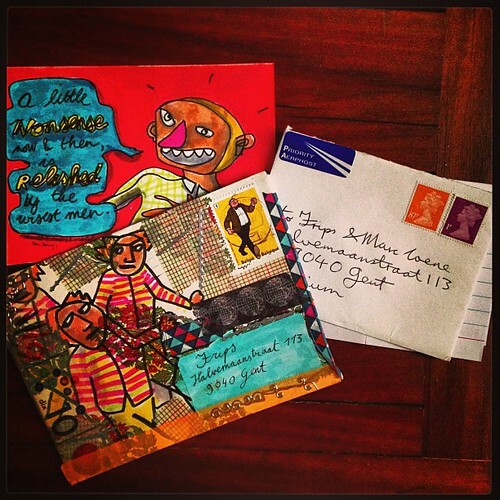 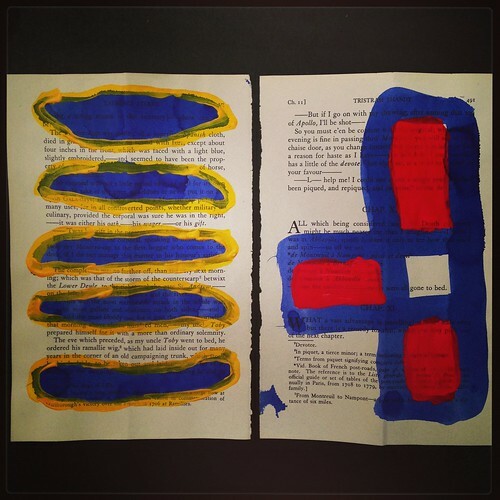 #mailart #received #reedaltemus#jokiewilson, originally uploaded by fripsflickr. 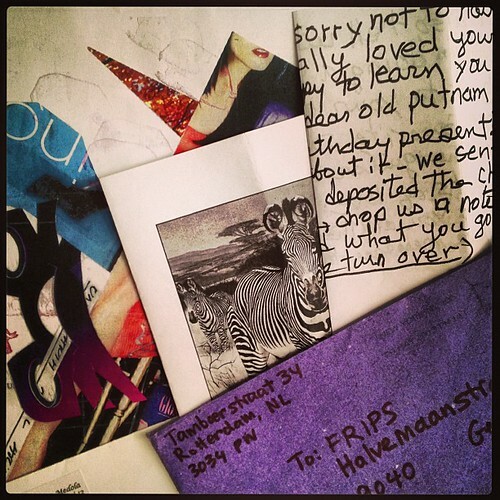 #mailart #jassylupa#received, originally uploaded by fripsflickr. 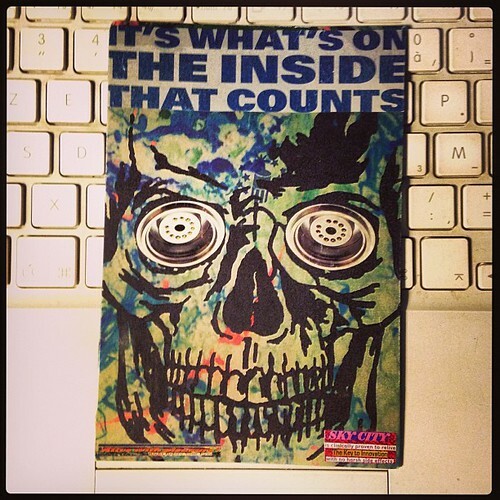 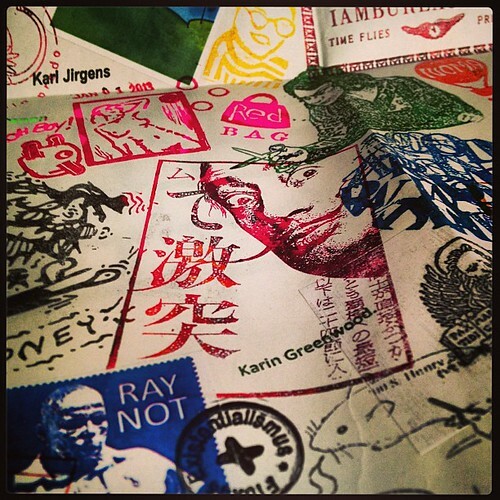 #kazunorimurakami #mailart #received, originally uploaded by fripsflickr. 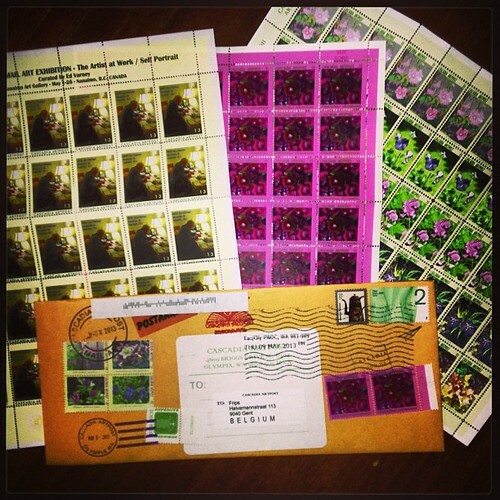 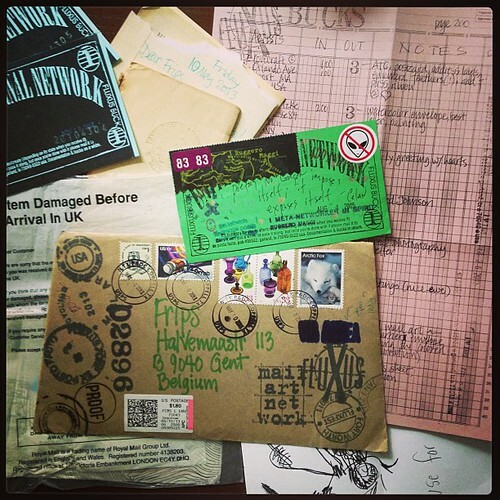 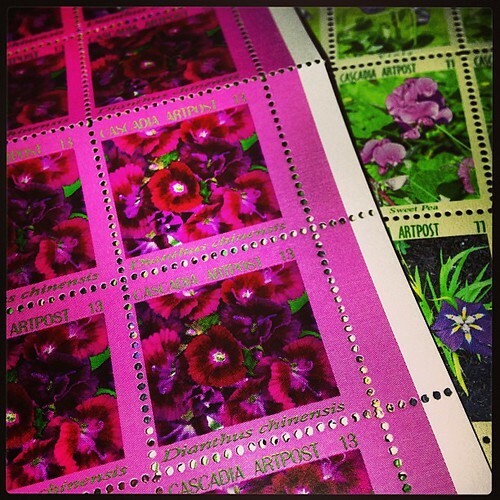 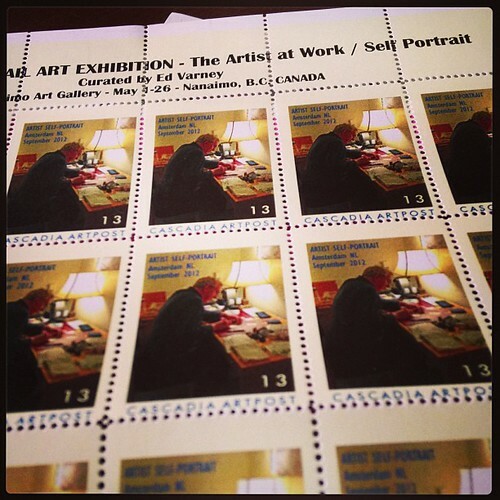 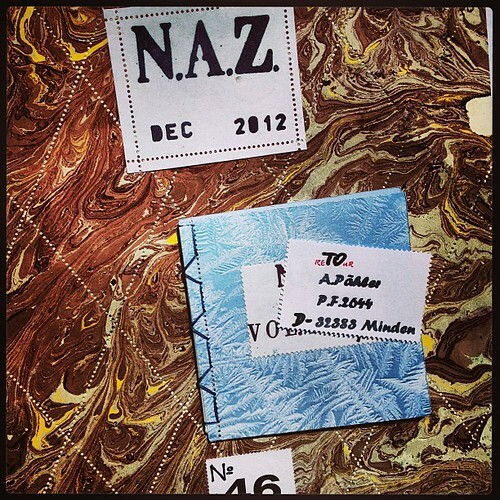 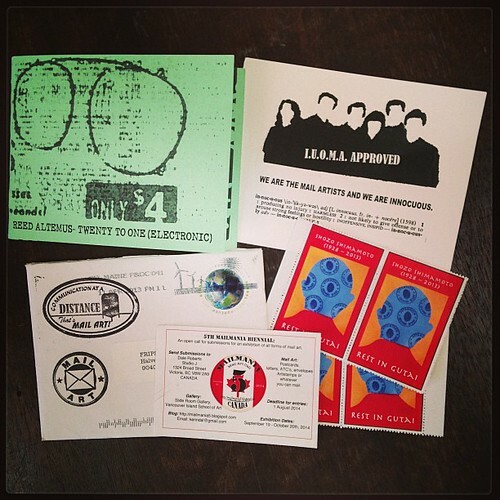 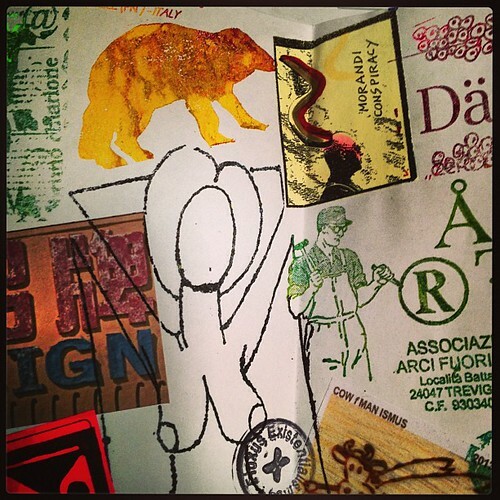 #artistamps #mailart #received #jacklatteman #cascadiaartpost, originally uploaded by fripsflickr. 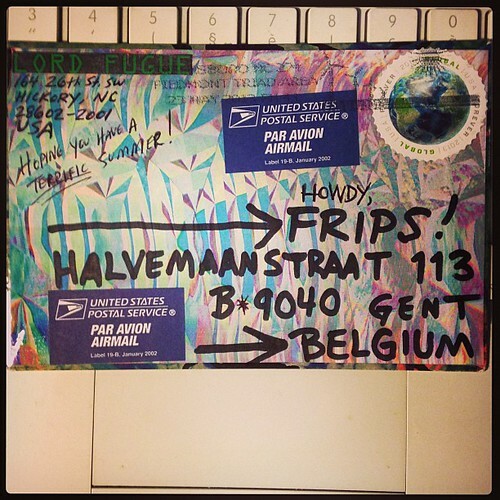 #mailart #received #heebeejeebee#testtower, originally uploaded by fripsflickr. 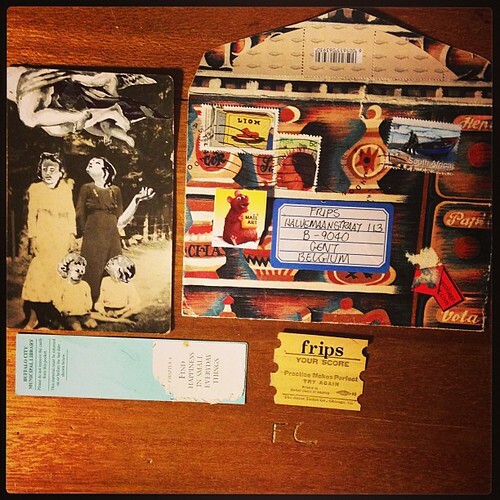 #mailart #received #lordfugueofskycity, originally uploaded by fripsflickr. 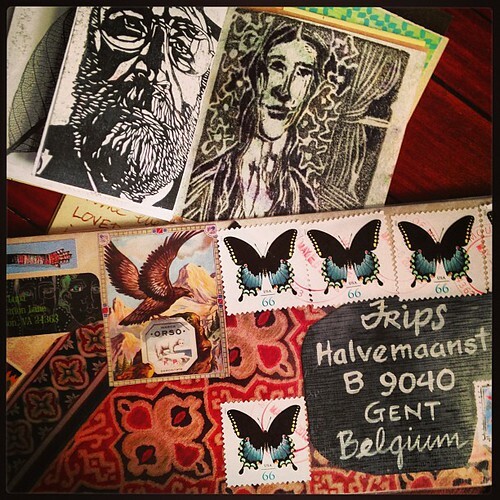 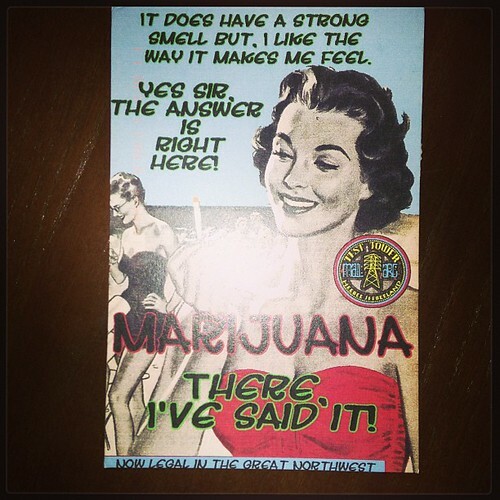 #mailart #received, originally uploaded by fripsflickr. 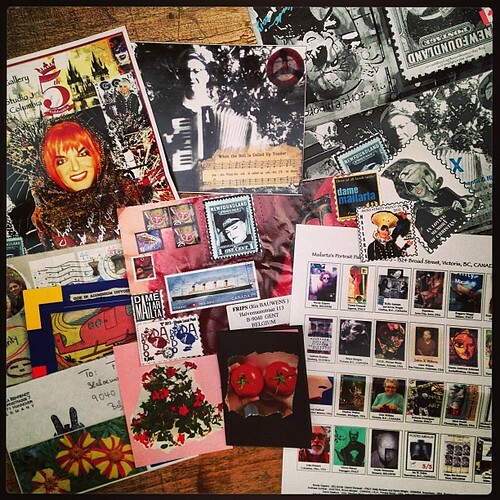 #received #mailart #angelabehrendt##damemailarta#stardustmemories#, originally uploaded by fripsflickr. 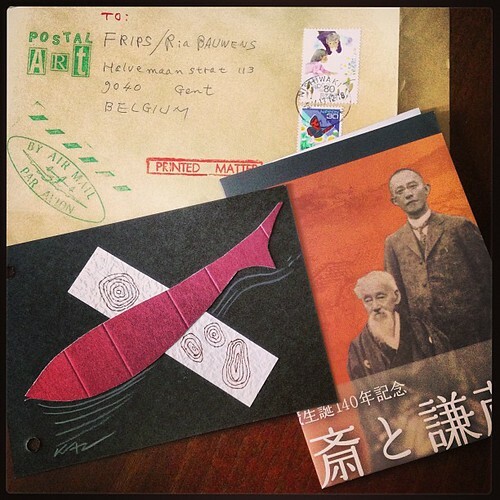 #mailart #received #ryosukecohen #braincell, originally uploaded by fripsflickr. 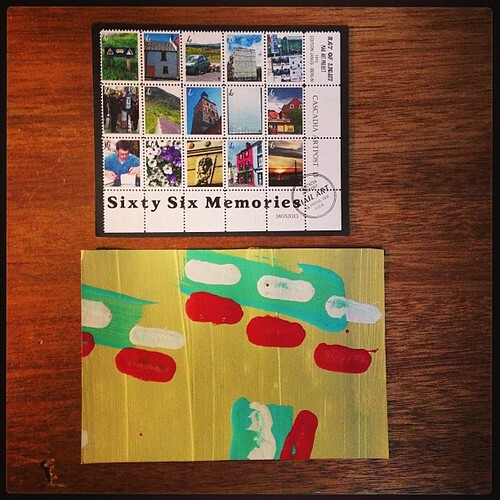 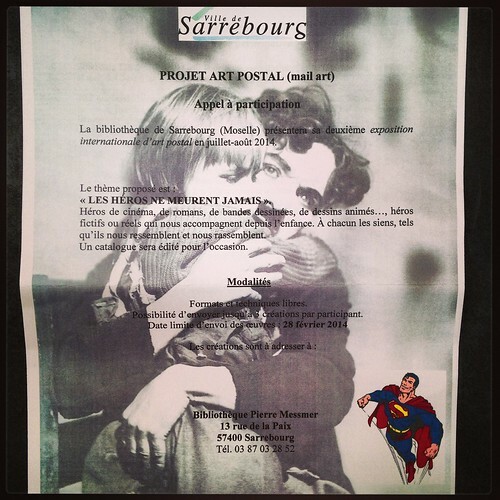 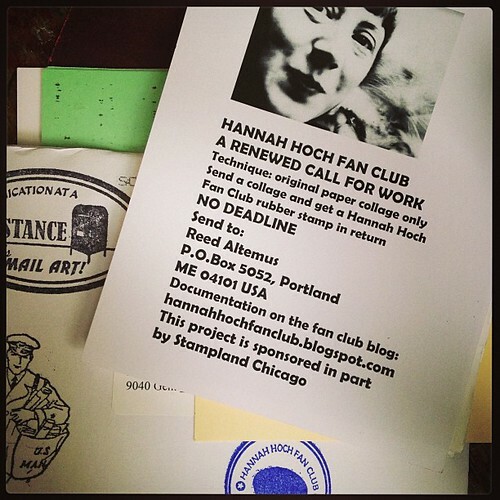 #received #mailart #rfcote, originally uploaded by fripsflickr. 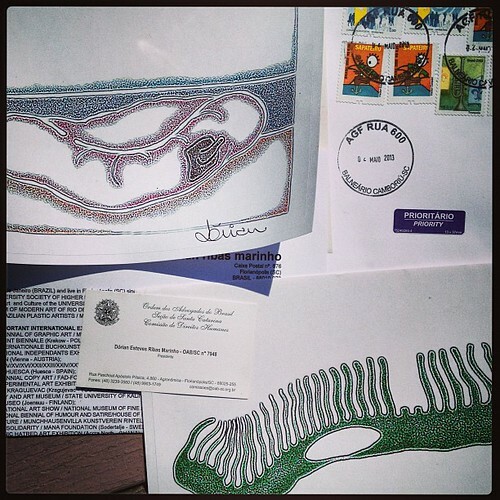 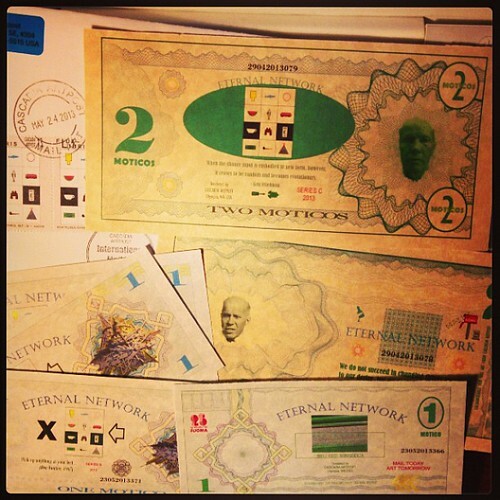 #mailart #received #czlovecraft, originally uploaded by fripsflickr. 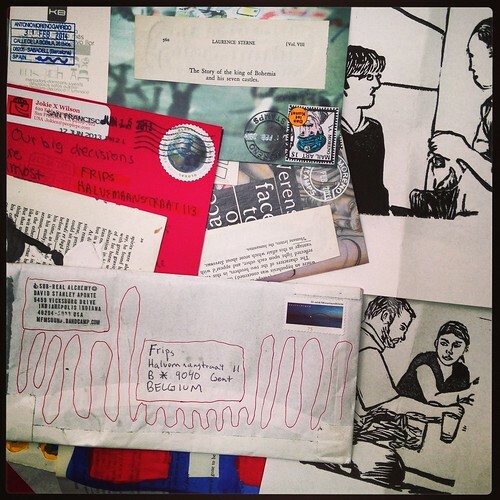 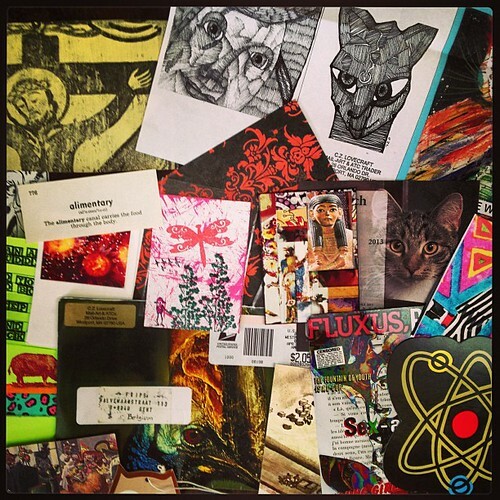 #mailart #received #reedaltemus#call, originally uploaded by fripsflickr. 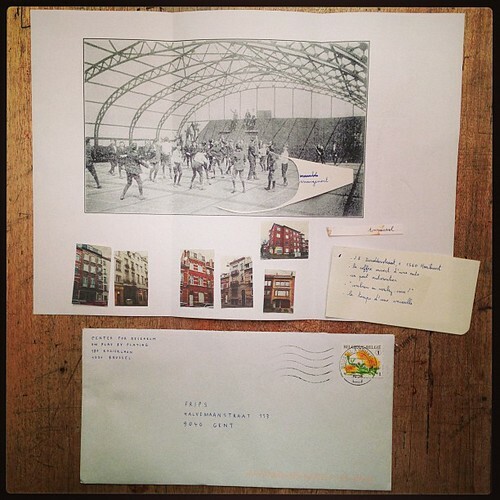 #received #mailart #cuanmiles, originally uploaded by fripsflickr. 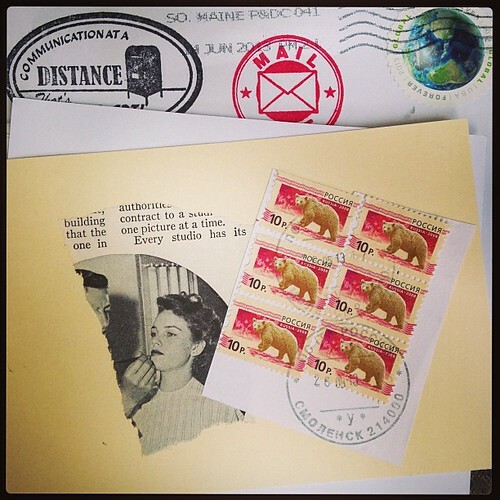 #mailart #cuanmiles #received, originally uploaded by fripsflickr. 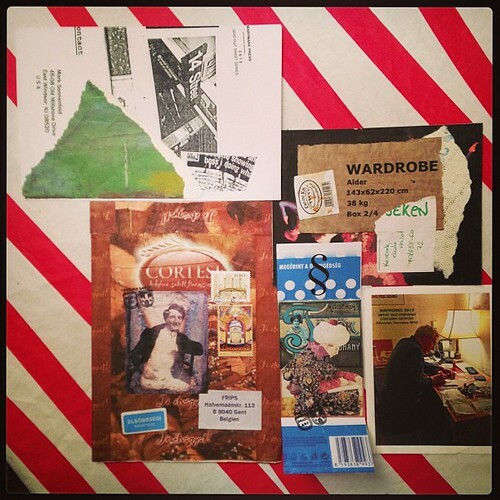 #received #mailart #cascadiaartpost #tormacauli, originally uploaded by fripsflickr.